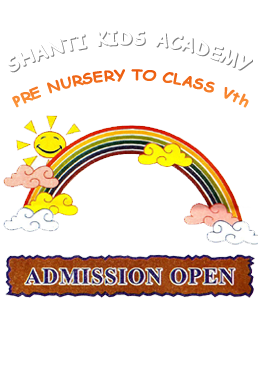 Jain's day baby care center is first day care center of Raipur. Here children are provided with such a homely environment that none of them will cry for home or their parents. Jain's day baby care was started with an idea to help the working parents for the care of their child. We are taking care of the kid from past 5 years and is given a rating of S on S from all the parents. First time in Capital of Chhattisgarh there is a Day baby care Center (Jhulaghar) with all required facilities for your dear kid. We serve the special care at complete air condition room and with all basic amenities to give the personal care to your kid. The kid will strongly get the care as same as home. The working women and men those who would like to get care of their kid in the busiest office job from the morning 10'o clock up to evening 5'o clock at our day baby care center very easily and without any tension. We are having lots of facilities for your kid to make him engage and happy with personal care and also get lots of learning session to improve their knowledge. Your kid will get rest in our fully furnished and air condition room with female lady care taker.